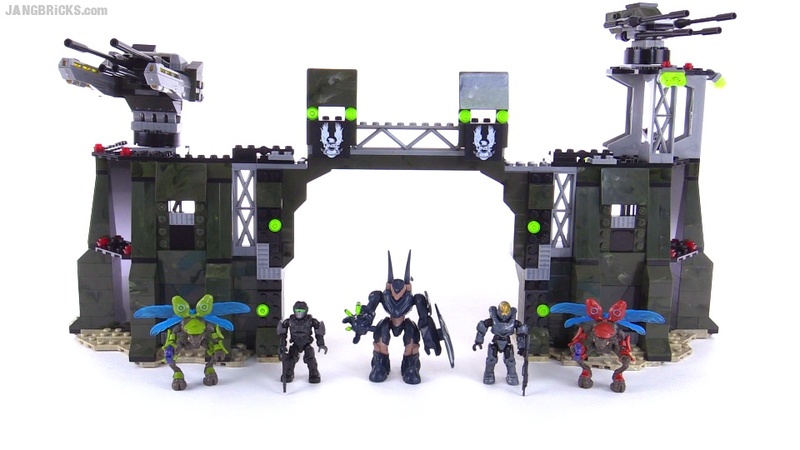 Mega Bloks Halo UNSC Firebase review! Dedicated fans have been asking for a firebase set from Mega Bloks forever, and finally, they've delivered... the front of one! Video: Mega Bloks Halo UNSC Firebase review!